Carshalton Titans are building momentum in the Under-19 South League 2 with convincing wins over Olympia and Chelsea. In South League 1, an impressive victory for Bucks Bullets over Islington. Oliver Thompson netted 12 times in Titans’ win over Chelsea as they ran out 37-12 winners. It was a similar scoreline over Chelsea, with Titans winning 32-12. Elsewhere in League 2, Guildford Sabres beat Bideford Blacks 15-10, and were also victorious over Somerset Spartans, winning 21-18. In League 1, Bucks Bullets were 28-11 winners over Islington, with Aymen Arari and Brendan Rice impressing on the scoresheet for Bullets. West London Eagles beat Stroud 14-18. Poole Phoenix took maximum points against Cambridge, who forfeited their match, while Stroud beat Islington 18-14. After the weekend’s matches, Stroud top League 1 but have Bucks Bullets, Poole Phoenix and West London Eagles hot on their tails. In League 2 Titans head the table, ahead of Sabres on goal difference. 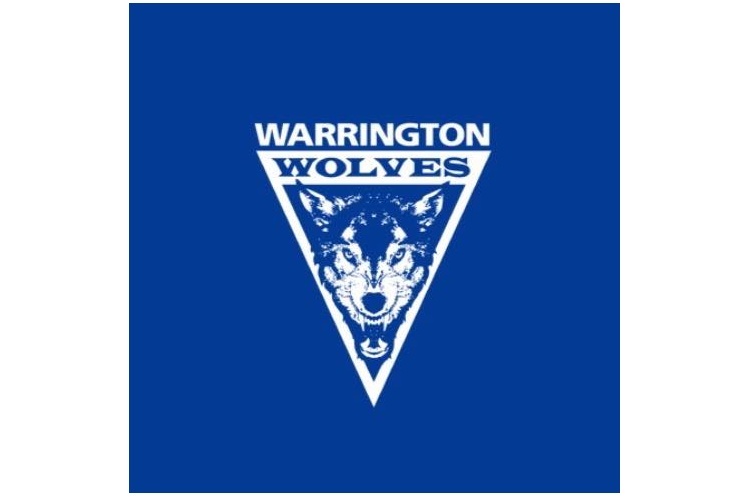 A 44-8 win for Warrington Wolves over Olympia Cannock was the eye-catching result of the weekend in the boys North league. Virtually every Wolves player got on the scoresheet and they were able to restrict Cannock to just four goals in either half. The 2018 champions are looking threatening ahead of this season’s campaign, and are top of North league having taken maximum points from five matches. NEM Hawks took five points from the weekend having recorded a win and a draw. They were victorious over Loughborough. At half-time Hawks were narrowly ahead 10-9, which they extended to 20-17 by the final whistle. Charlie Fletcher led the way with eleven goals for the northerners. Next up for Hawks were Shropshire, and the two teams battled to a 31-31 draw. The fourth match of the weekend in this league was Nottingham against Loughborough. The students went down 13-27. Wolves finish the weekend top of the table, with Hawks and Shropshire level on points behind them in second and third. Nottingham, Cannock and Loughborough are in places fourth to sixth but with games in hand over the teams above them.